Testing for drug resistance is a key strategy to minimise antimicrobial resistance and allows healthcare practitioners and patients to make informed choices about treatment and prevent the spread of resistant infections in their communities. When attempting to identify whether a patient has developed a drug-resistant infection, healthcare professionals often turn to the laboratory for determination. For many common bacterial and fungal infections, laboratories can conduct antimicrobial susceptibility testing to determine drug resistance; when testing needs lie beyond the capacity of routine laboratories, samples are often referred to reference laboratories. 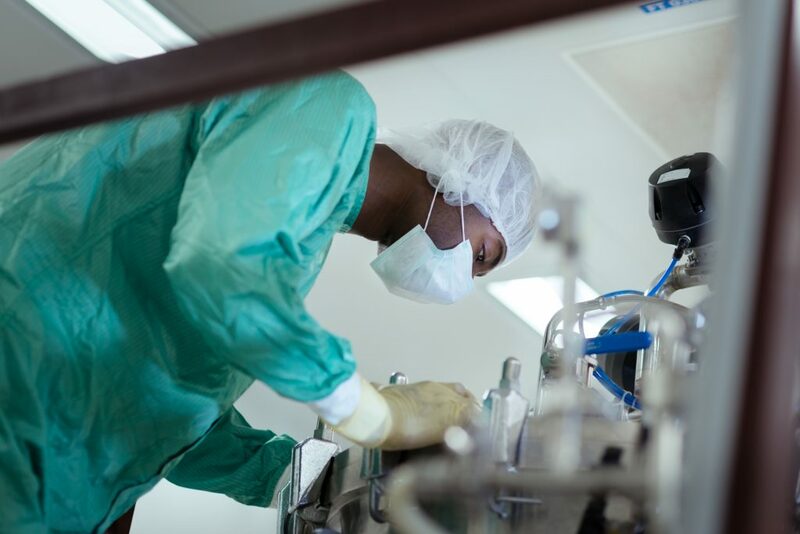 Drug resistance and susceptibility testing options are available for HIV, TB, and malaria, though testing may be difficult in resource-limited settings due to infrastructural and supply chain constraints. There is a need for further investment in affordable, accurate, and portable POC diagnostics for testing, which would allow public health stakeholders to circumvent time-consuming laboratory-based resistance and susceptibility testing methods and to reach users at the peripheral level of the healthcare system. The goal of the GHSA and collaborating partners (such as ASLM) is to significantly curtail AMR through an effective, multi-pronged approach consisting of prevention, surveillance, control, testing, and treatment activities operating under clear policy and action frameworks. Through investment on the part of countries and stakeholder organisations, communities around the world may have access to appropriately prescribed, well-regulated, and quality-assured antimicrobial treatments.